It should come as no surprise that customers who leave reviews for your business should be taken seriously. From negative to positive reviews and everything in between, there is a “secret sauce” in managing these reviews that boosts your reputation and increases your business. In this article, we’ll explore what the perfect recipe is. Most importantly, protect your business with an Ann Arbor Professional Liability Insurance policy. Acknowledge negative and positive reviews. First, you need to show your customers that you care about their experience and opinion. 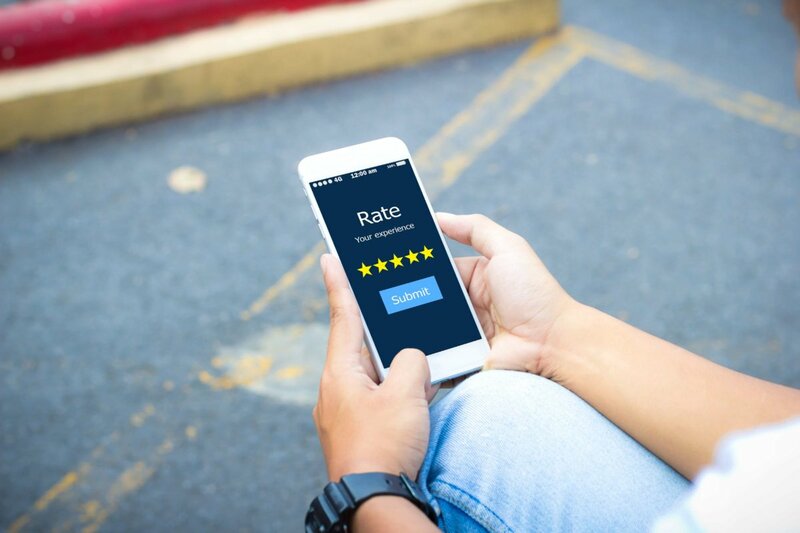 A simple “thank you” for leaving a positive review will show existing and potential customers that you regularly stay on top of concerns and appreciate their business, and it goes a step further when it comes to promoting your business. In fact, Small Business Trends states that positive reviews can help improve how your business ranks in local search. “Prominence,” as defined by Google, is “how well-known a business is.” Prominence factors in recent ratings and reviews. When someone uses the word “best” in a search query (like “best restaurant,” “best plumber,” or “best hospital”), the search engines interpret that as a signal that they use ratings to quantify. If you don’t manage your reputation online, your business is going to suffer both via search engines and via a lack of customers. When a customer leaves any type of review on website that is not your own, it’s a third-party review. Examples include Yelp, Trip Advisor, Facebook, Google, and others. These reviews can’t be removed or edited as they are not on your own platform. Remember that these reviews, while important, don’t do your business as much justice as a first-party review. Understand the importance of first-party reviews. Do not do anything that incentivizes customers to leave a review. Ask all your customers for a review (don’t only ask customers you know are happy). Do not cherry-pick or delete any reviews, no matter how negative. Reviews cannot be written by the business owner, employees or associates. Invest in a review management system. This is considered smart spending of money, as it allows you to see every review left on first and third party sites, and allows you to filter them by positive and negative reviews. This also makes replying to reviews easier. Remember, not responding to a negative review is a response all on its own, and not a good one.